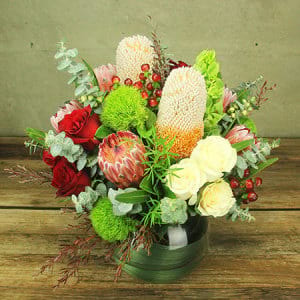 Whenever you need flowers to be delivered in Melville, regardless of the occasion, Flowers for Everyone will get you covered. 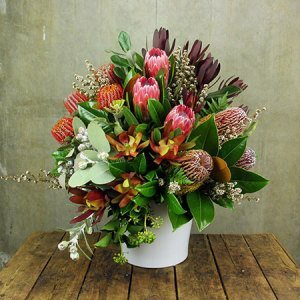 Being a leading florist in Melville, we understand words are often not enough to express yourself. So we create stunning flower arrangements that reflect your emotions and feelings. 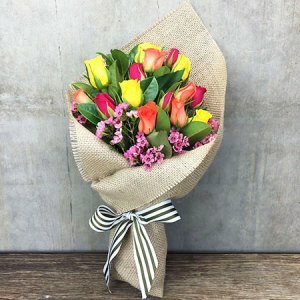 At Flowers for Everyone, we make sending flowers easy and stress-free. 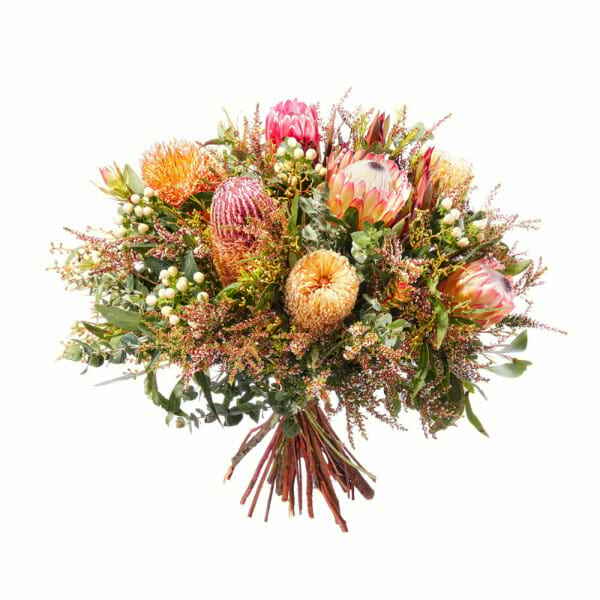 We have a wide range of bouquets and floral arrangements online to choose from and you can get them delivered on the same day, just with a click. 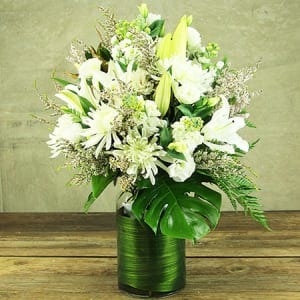 Whether you want to send a thoughtful funeral flower arrangement or a vibrant birthday arrangement, our experienced florists ensure that only the choicest flowers go into the making of a bouquet. 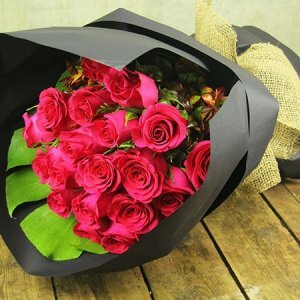 We also take utmost care with the packaging to ensure that the freshness of the flowers are retained long after they reach their intended destination. 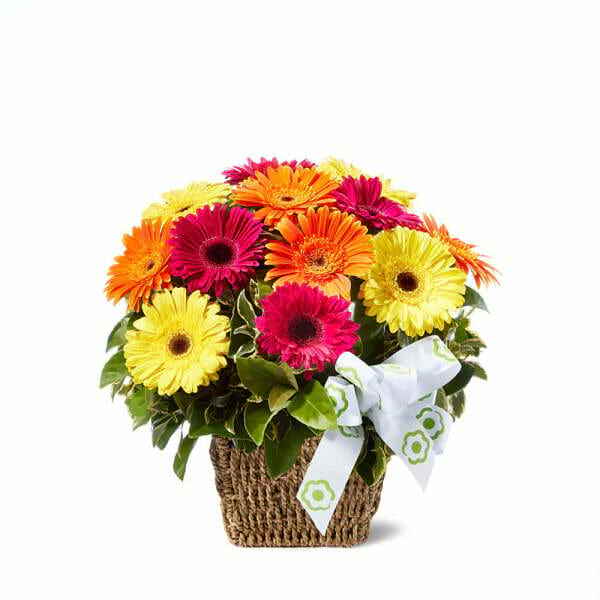 With Flowers for Everyone, you no more need to worry about missing birthdays and anniversaries. 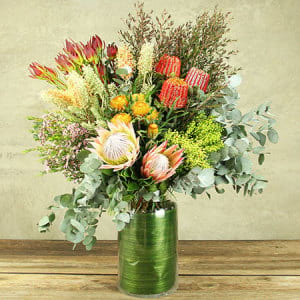 We offer easy same day delivery in and around Melville that you can avail by placing your orders before 2.00 p.m. Once that’s done, you can consider your flowers delivered! 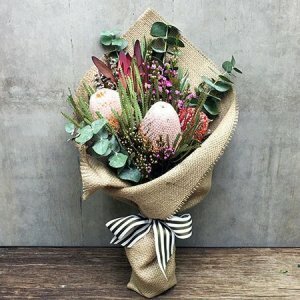 Want to make your floral gift even more special? We offer a large selection of add-on gifts such as chocolate boxes, sparkling wine, luxury hampers, etc., so you can go a step ahead to make your loved one feel extra special. Melville is a friendly and quaint suburb, located just 12km south-west from Perth’s central business district. Melville is predominantly a residential suburb with lush green surroundings, many points of attraction and several recreational options. So you can make the most of your family time while in Melville. The plush restaurants serving delicious local and international cuisine also need to be mentioned while talking about Melville. 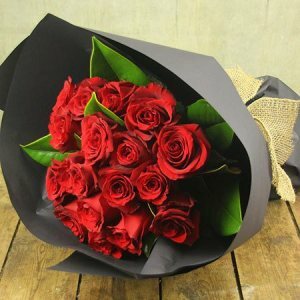 For fastest assured flower delivery in Melville, Flowers for Everyone is the name trusted by our customers. We also serve other Perth suburbs? 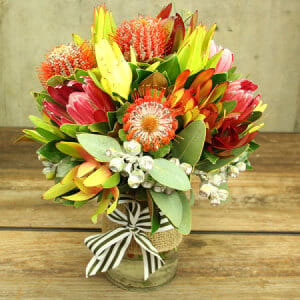 To check out those locations, head to our flower delivery Perth page.